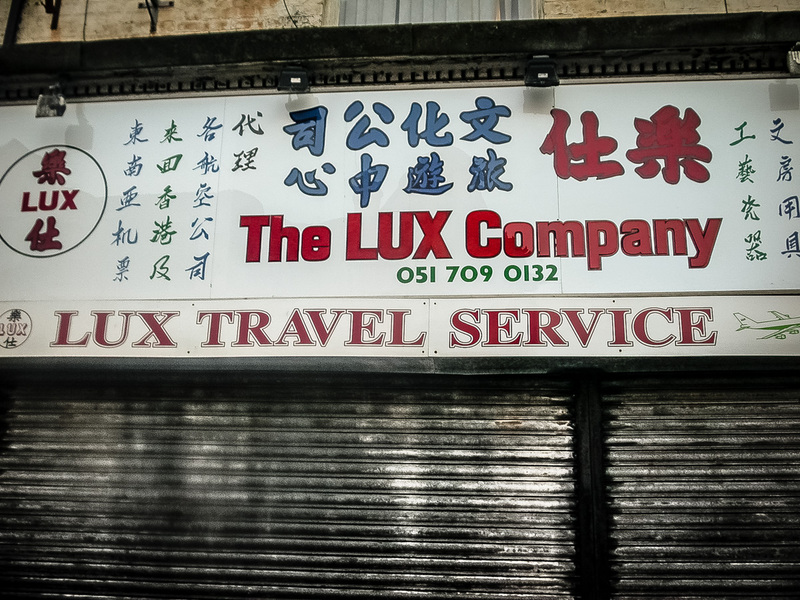 The Lux Company, 50 Berry Street, Liverpool L1, 2003 • Name redolent of a 1980s new romantic pop group and design redolent of a 1980s Time Out travel ad. The internet means you don’t get travel shops like this any more. Now Roja Pinchos (mini tapas) bar.